The celebration of this highest of holy days is about the love that is shared by all mankind and the gifts of God. 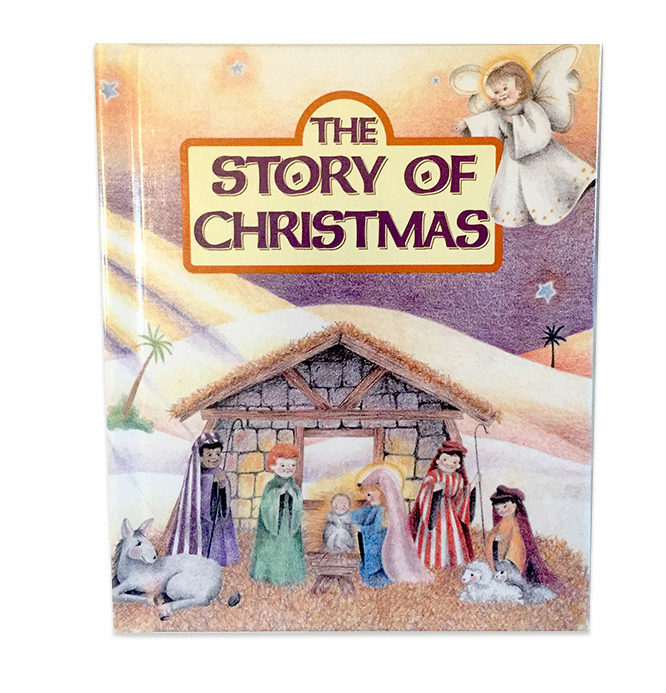 This book speaks directly to your child when describing how Gabriel the Angel came to Nazareth to visit Mary. Of course, this visit was to share the news of the gift that God had given her…to become the mother of the son of God. 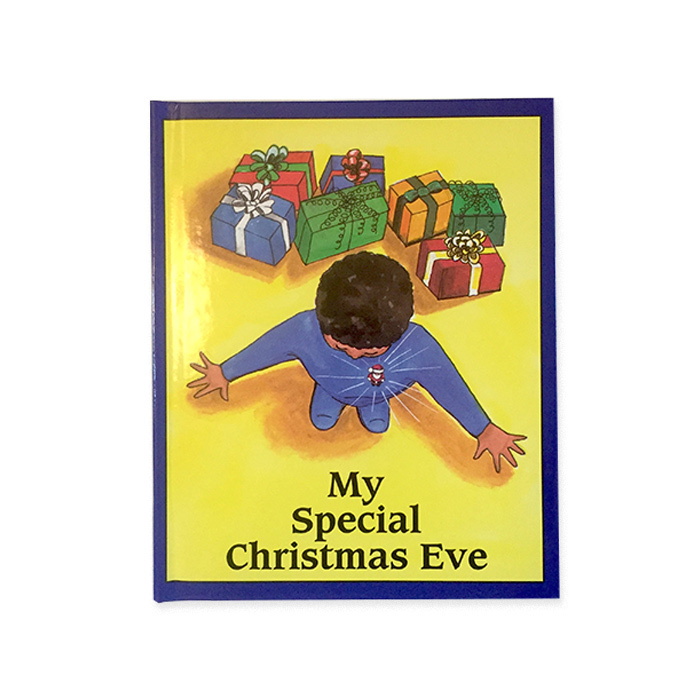 Gifts are great, but help your child always remember why we give them with this beautiful Christian book. Can be same as above or different. "Step Right Up and See the Show” as your child leads the big circus brigade. When one of the clowns gets sick, your child is asked to take his place and lead the circus through the Big-Top on the back of Big Ben the elephant. 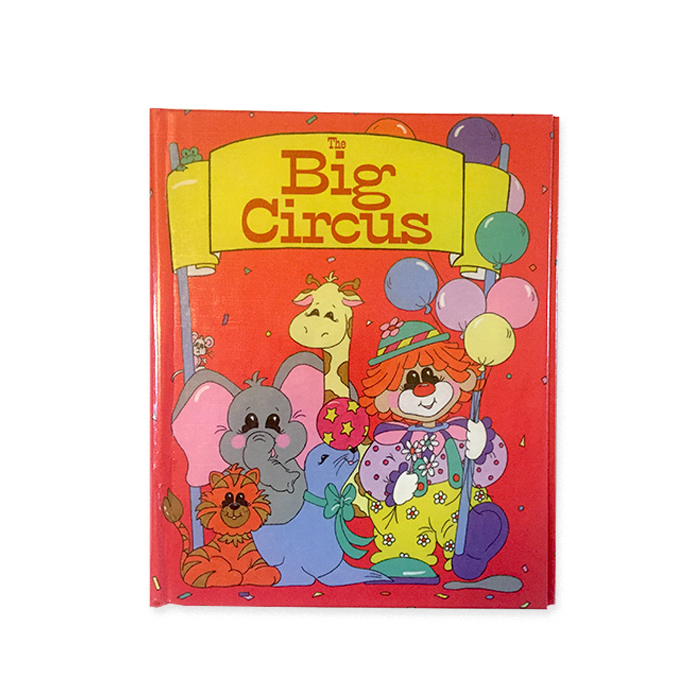 Lion Tamers, Trapeze Artists, Stunt-Clowns, and trained seals can’t steal the show from your little boy or girl. This is their moment to be a part of the Greatest Show On Earth! With our laser flat printing capabilities and free design and set-up services, we can provide just what you're looking for! Need something not listed here? Just ask! Enter your order details below. 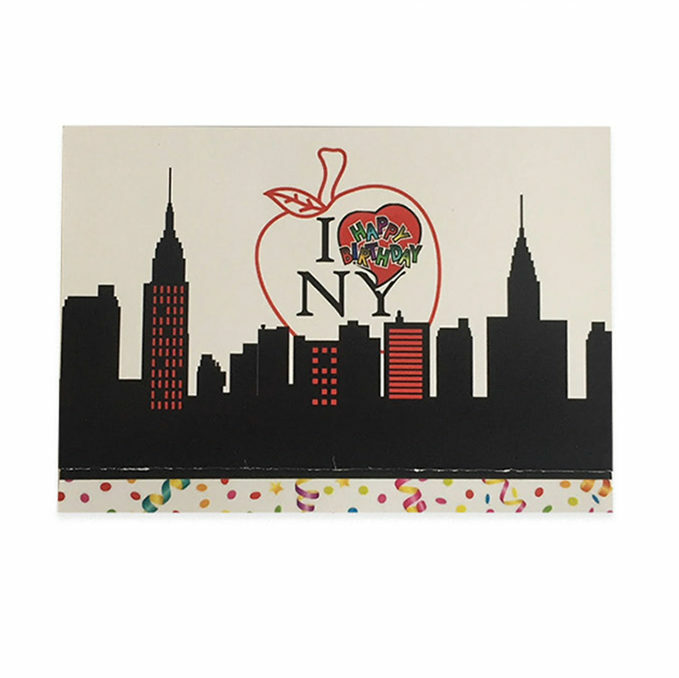 Personalized Notepads are the perfect favor to combine fun with function. 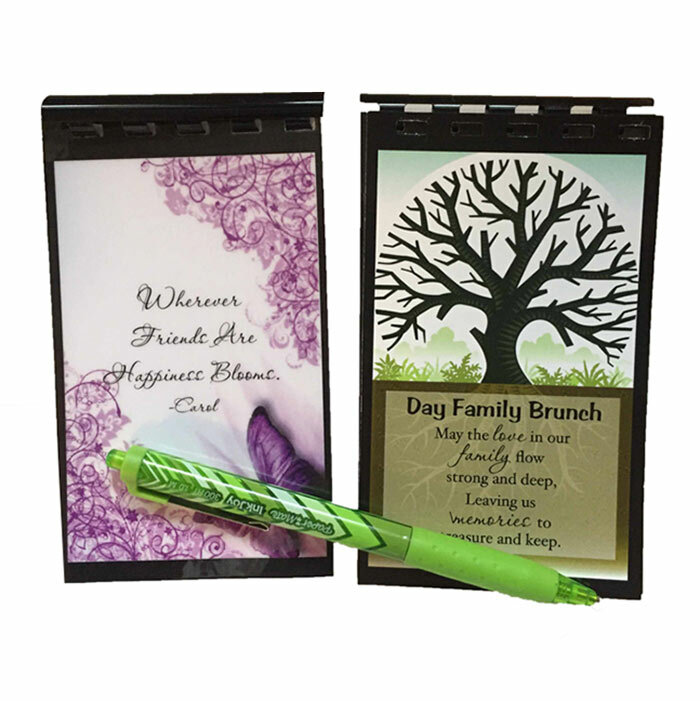 Whether handing out as promotional items, thank you gifts, or party favors, you can be sure that your notepads will be as unique as you are! Our design team will work with you to get just the right look. We can use your graphic, logo, or photo, or a graphic from our extensive library, so the design possibilities are endless. No minimum quantities, no set-up fees, and quick turn-around times. Let's get started today! 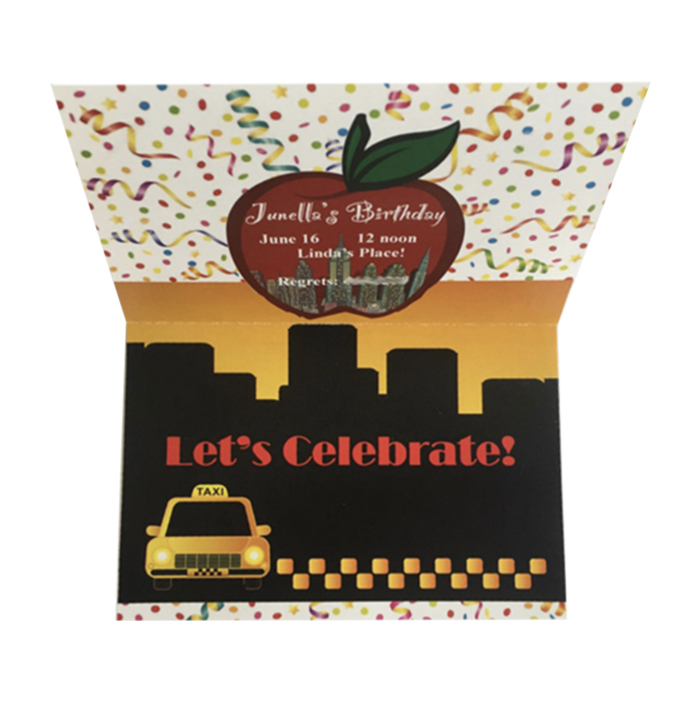 Economy note pads measure approximately 4"w x 5.5"h and have a 2 7/8" square yellow self-stick pad adhered on the inside right panel. Spiral bound note pads measure approximately 3"w x 5"h, are comb-bound in black at the top, and have blank white filler paper.